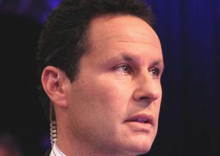 Kilmeade sticks up for Thomas Jefferson. ?Ball having a Brian. Talks at an impasse as Megyn seeks NBC exit. ?Today’s outrage. Updated 6:45 pm? ?Use our valuable bandwidth to post your?cable news comments?in today’s open thread.